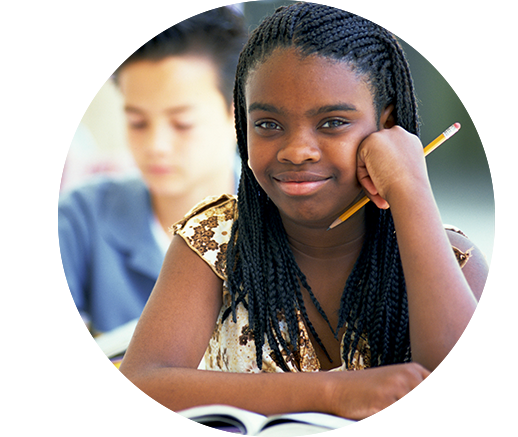 United Way aims to grow Leader in Me to reach 9,000 more students in ten new schools by 2023. FranklinCovey supports the inspiring vision and mission of United Way in the Greater Lehigh Valley. 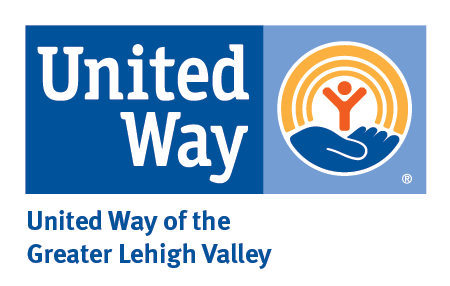 The mission of United Way of the Greater Lehigh Valley (UWGLV) is to provide the leadership, convene the partnerships and develop the resources and solutions that improve our community. With more than 2.6 million volunteers, 9.6 million donors worldwide, and more than $5 billion raised every year, United Way is the world’s largest non-profit. United Way of the Greater Lehigh Valley brings neighbors together. We unite people who care. We raise and invest funds that stay right here in the greater Lehigh Valley. Receive more information on corporate sponsorship and individual giving opportunities. Contribute to United Way’s Education Goal in Lehigh Valley to grow Leader in Me to reach 9,000 more students in ten new schools by 2023. 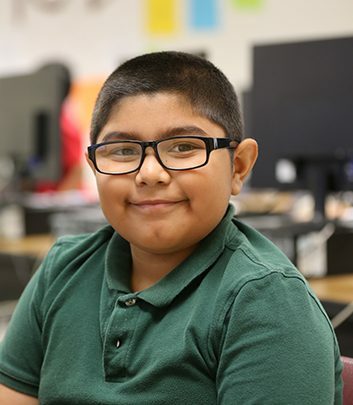 Leader in Me (LiM) is an evidence-based, comprehensive school improvement model—developed in partnership with educators—that empowers students with the leadership and life-skills they need to thrive in the 21st century. Leader in Me has a unique approach to integrating highly effective practices throughout a school’s culture. and align systems to drive results in ACADEMICS. Leader in Me is in thousands of schools in over 50 countries around the globe. 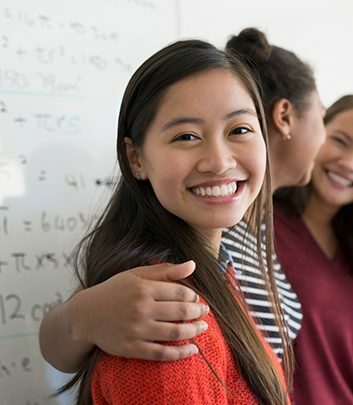 These schools are united in a common vision and purpose to empower students to be leaders, equipped with the life-skills required to succeed in a global economy. They are breaking down barriers for student success, uniting cultures, and transforming their communities. 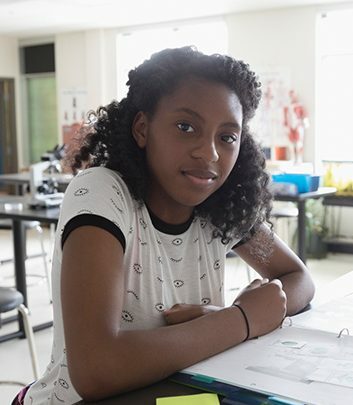 Although universal in timeless principles and student achievement, each grade level addresses relevant objectives that are unique to the school environment. Establish a whole-child mindset with a belief that every child has genius and every student has the potential to become a leader. Create an environment of social-emotional learning that helps every student build confidence and discover their true potential. 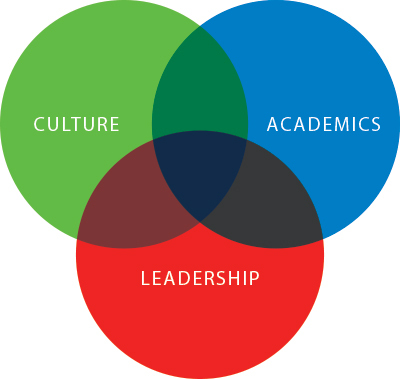 Create a culture led by students who are encouraged to find their voice and develop critical skills for college, career, and life.